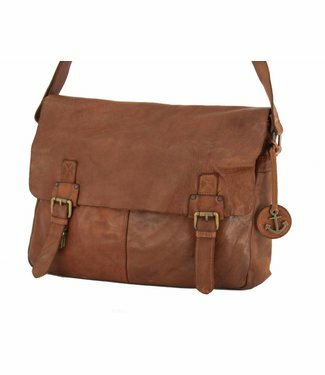 Harbour 2nd Braemar brown shoulder bag for men, made of high.. Shoulder bag in soft cognac leather. Spacious model ( A4 ) ..
Natural leather bag by Paul Marius. A bag with a zipper mul..